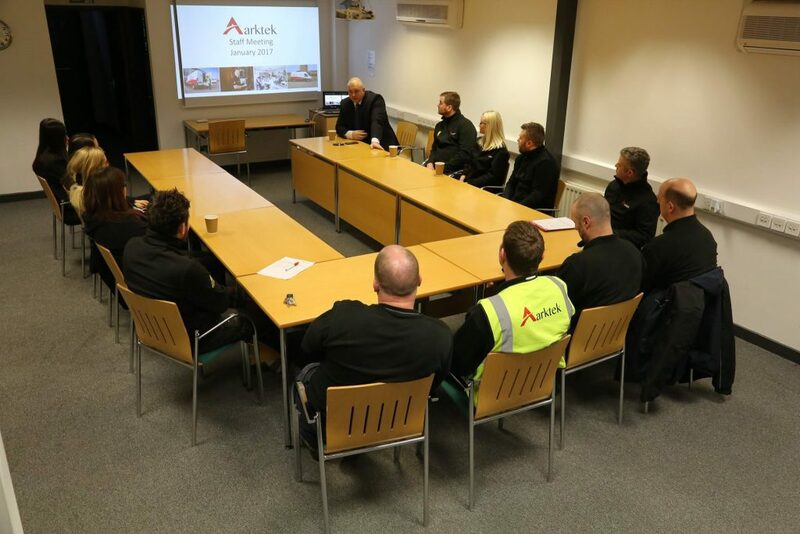 It is important that our staff are kept in the loop about all changes that affect the way we run our business and even more vital to deliver feedback about how well we are performing. Our regular staff meetings are part of our Kaizen strategy of continuous improvement that we apply rigorously to our operations. Only by measuring our processes can we determine where to make improvements that will have the most positive impact on the way interact with our clients.